GG3V3872, a photo by N1DU on Flickr. Working in embroidery means a lot of thread and a lot of thread colors. 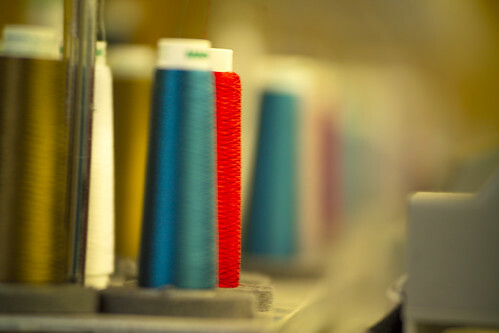 Do you have a favorite thread color? This entry was posted in Photo, Uncategorized and tagged ciainc, corporate image apparel, flickr, photo. Bookmark the permalink.